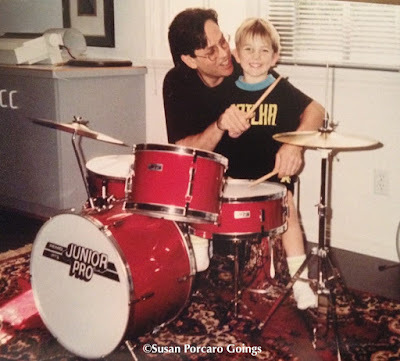 I've been a fan of this man for over 30 years. 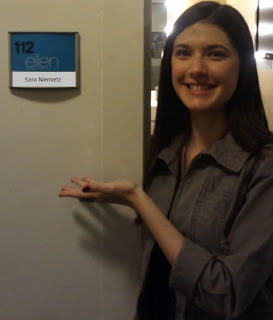 So happy to make this announcement! Chapman’s first studio album in over a decade, due November 5th from Merf Music Group, features special appearances by Alison Krauss, John Rich, Tanya Tucker, Rebecca Lynn Howard and more. 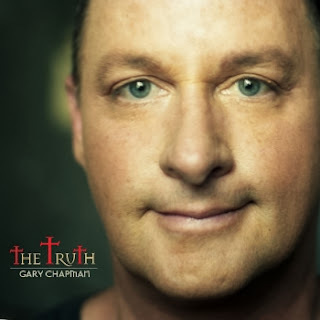 (NASHVILLE, Tennessee) -- Award-winning singer-songwriter Gary Chapman returns with THE TRUTH, due on November 5th from Music Row-based Merf Music Group and distribution partners Elevate Entertainment and Syntax Distribution. The long-anticipated collection of songs is the first studio album from Chapman since 2002. For well over three decades, Chapman has seamlessly blurred the lines of contemporary Christian pop, country and southern gospel, racking up an impressive list of Dove Awards, GRAMMY nominations and writing credits for legendary artists such as Kenny Rogers, Alabama and Wynonna. Chapman is also widely remembered as the host of TNN’s popular “Prime Time Country” television series and the “Sam’s Place” concert series and radio program. While it’s been a decade since Chapman’s last studio album, he has hardly sat idle. Chapman wrote, produced and directed the documentary “The 8th of November” for country duo Big & Rich, successfully helmed the content assets of professional football’s “School of the Legends,” and launched the popular “A Hymn A Week” online song and stories series, which was inspired by singing many of gospel music’s timeless standards at his ailing father’s bedside during his final days. Chapman has been busy at home as well. He and wife Cassie just welcomed the birth of their adopted baby daughter, Eva Rose, earlier this year, while the proud father continues to beam with pride over his son Matt and daughters Sarah and Millie, who’ve since spread their wings for school and successful careers respectively. For more information, visit the official website at www.garychapmanmusic.com.